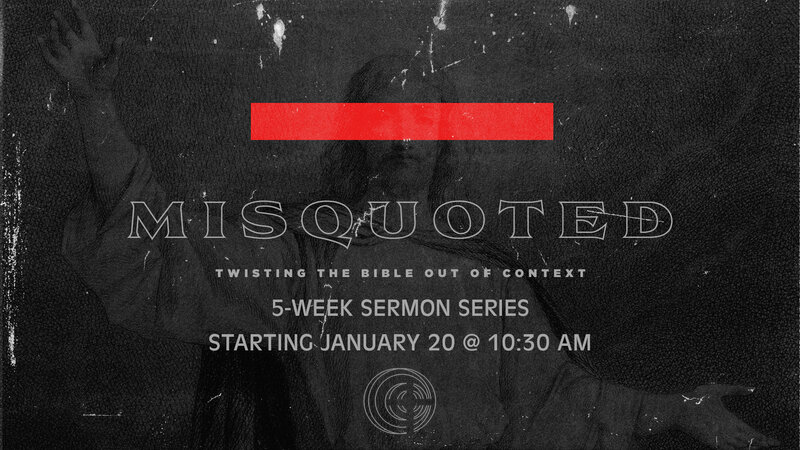 Join us for this 5-week Sermon Series starting January 20 at 10:30 am, as we explore the dangers associated with misquoting God and His word. If you want to spread the word, there is an easy way to do it! Log onto Facebook, and select to share the event through Messenger. This way, you can share it directly with any of your family and friends. KidSprings will only be open the second and fourth Sunday of each month. If you are interested in volunteering, please contact Sammantha Craft. Your time and talents are appreciated! Coldwater of Lee's Summit is looking for winter coats for kids! You may drop them off at their Clothing Closet, call the office (816-786-0758), or contact Pearle Pruitt. Come to the Table will be postponed until January 9th. We will then begin meeting regularly on Wednesdays, at 7:00 pm, to discuss the previous sermon. We hope to see you then! 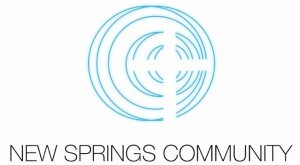 Pulse is the name of New Springs Community's Youth Ministry. All young adults, grades 6 through 12, are welcome to join! Sunday mornings, after the first two worship songs, students are dismissed to the Boardroom. 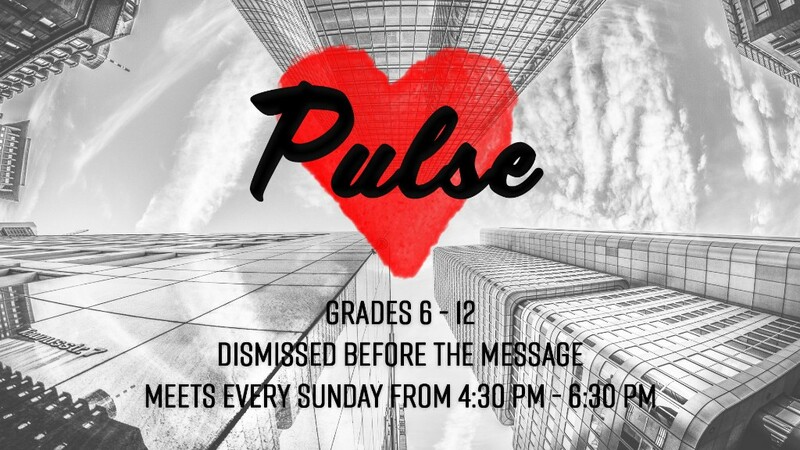 Sunday evenings, from 4:30 pm to 6:30 pm, Pulse meets for various activities and fellowship. If you or your student have any questions, please contact Alex Sons for more information. We are looking for volunteers! 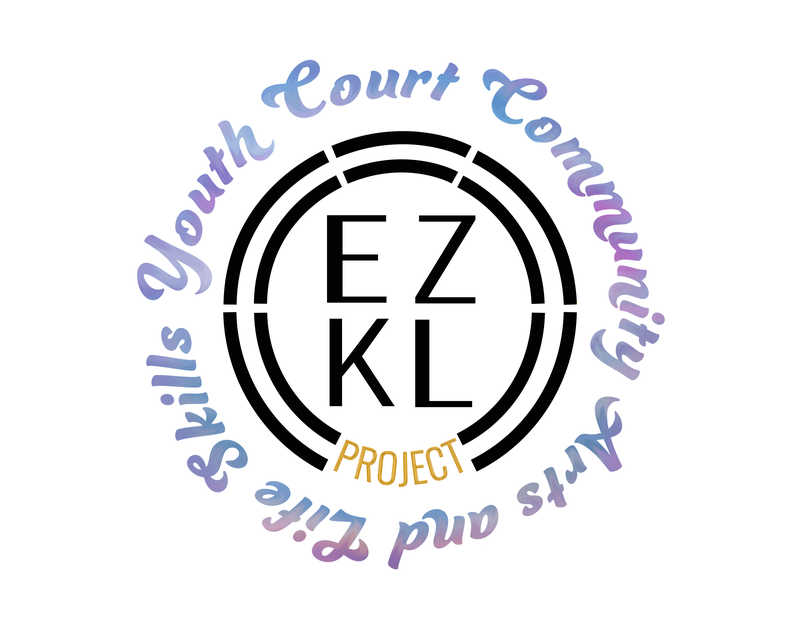 We have the opportunity to speak into the lives many teenagers through this program. 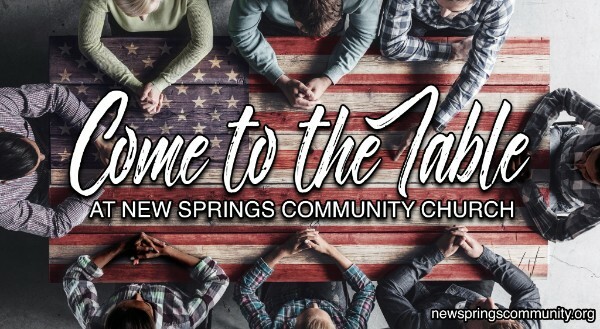 The week of January 20, New Springs Community would like to have a volunteer focus week, and we are looking for four volunteers to share their testimony. 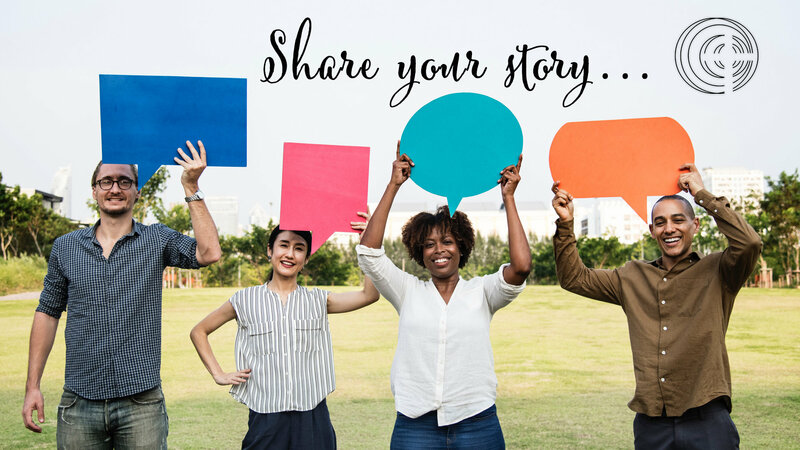 We appreciate each of you, and your story could give hope to others! No public speaking is involved; we will be sharing your testimony through Facebook. If you are interested, please contact Melody Jonas. Volunteer for a Coldwater's Friends Day! Volunteers help sort food, hand out food bags, milk, bread, and other items, check people in, help cook and serve a meal, deliver food, help in their Clothes Closet, etc. They usually need about 20-30 volunteers on each day. Coldwater tends to be short on volunteers at the beginning of the year, so please consider donating your time. WHEN: January 12, January 26, February 9, February 23, March 9, and March 23. 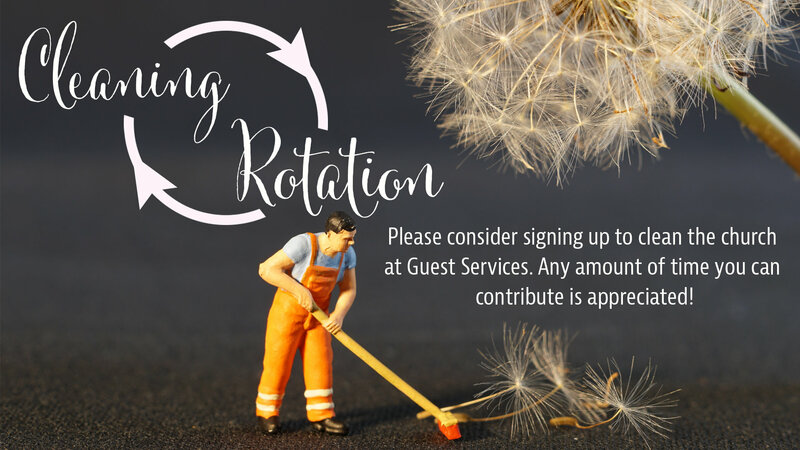 There will be a sign-up sheet located at Guest Services to volunteer for cleaning the church. Please consider joining our rotation. Any amount of time you can contribute is greatly appreciated! If you have any questions, please contact Melody Jonas.